To say that the three “W” writers are some of my favorites is an understatement. I love all three of these authors and for different reasons. They each tell such a fantastic story and I love that they collaborated on this book together! I knew they all co-wrote another book, The Forgotten Room, but I haven’t yet read that one. 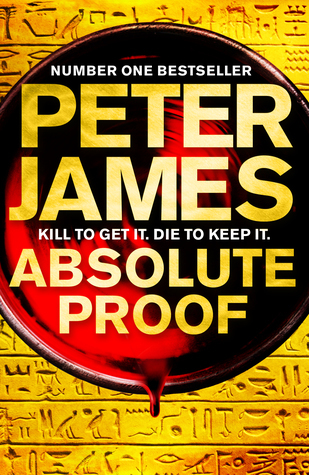 When this one came out, I ordered the ebook but they as usual, it got buried in my endless TBR list. 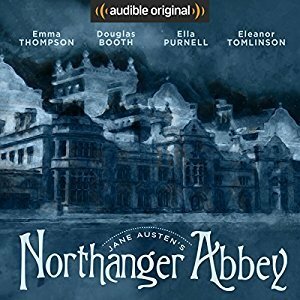 As I have recently shared with you all, I only just got into audiobooks. I read—or rather listened—-to a few that I really liked and saw instantly that I could benefit from an Audible subscription. 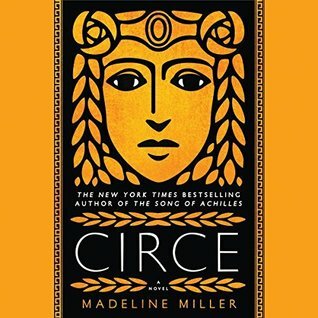 One of the first books recommended to me was Circe. My sister highly recommended it and so did just about everyone on my Instagram poll. Everyone keeps telling me that I need to try audiobooks. I have only really done one or two in the last year or so and I found them to be fun but at the same time it just seemed like it would take me forever to ‘read’ a book that way. I am a speed reader so depending on the book, I can crank out a few every week but with an audio book I worry that I am stuck listening at the narrators own pace. 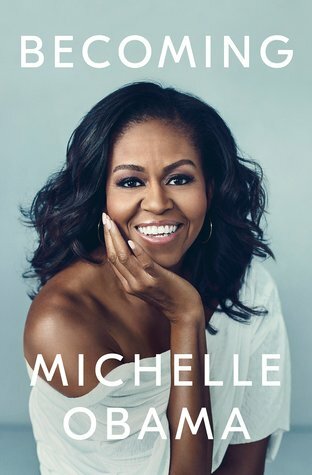 Then I ended up with Becoming by Michelle Obama on my Audible account and even though it took me forever to ‘read’ the book, it was so relaxing to have someone reading to me. I found that I enjoyed the whole audio book experience and that I could easily work it into my days. My kid is the worst napper on the planet so a lot of the time I have to sit with him or lay with him and if he sees me reading on my iPad he wants it to play games. But with audio books I can pop in my head phones and lay there until he falls asleep with the lights out and listen to a great story! The amount of times I ugly cried during this book was obscene. Let’s just get that out of the way right off the bat. Have tissues ready. 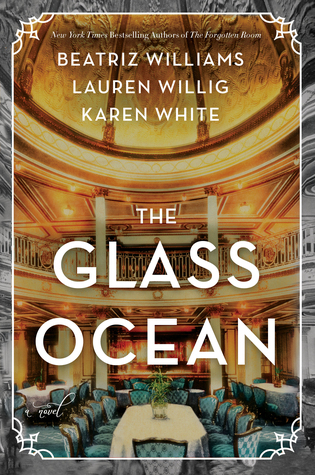 When I saw this book was coming out, I wasn’t waiting with baited breaths like everyone I knew, mostly because I’m not really into biographies and I am not all that into politics. However, when the reviews started pouring in on this book, my interest grew more. 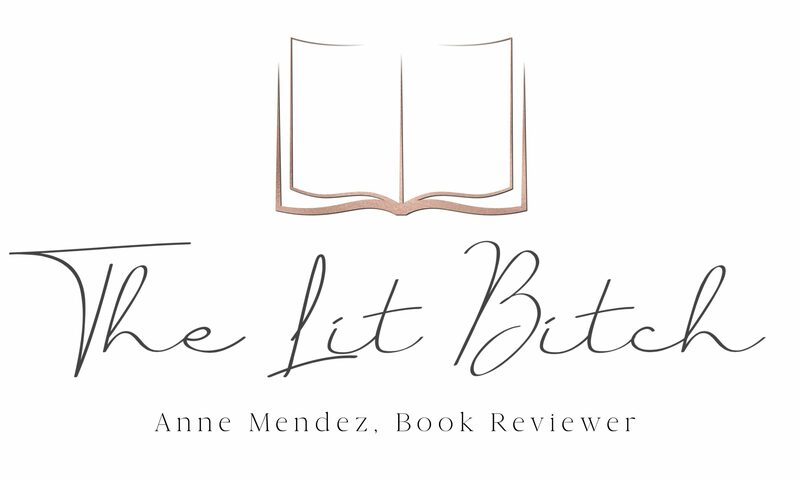 I haven’t listened to a whole lot of audiobooks during my 10 years of book blogging. I am a much faster reader so listening to audiobooks seems frustrating for me because I can speed read faster than someone can read to me. Plus I tend to get interrupted a lot during the day so having to stop what I am listening to is sometimes harder than just putting a bookmark in. However, I have been spending more time in my car lately with my little one.